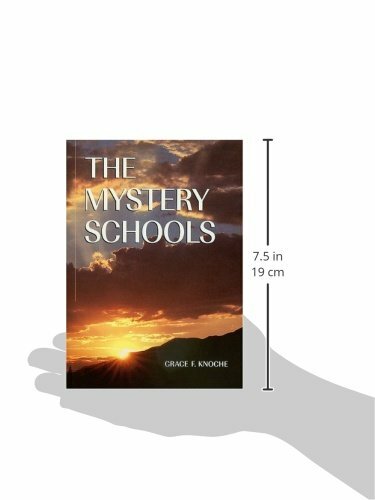 Behind the world’s religions, philosophies, and sciences lies the hidden source of humanity’s inner life and spiritual suste­nance. 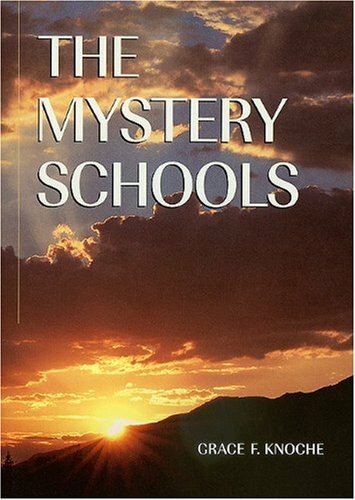 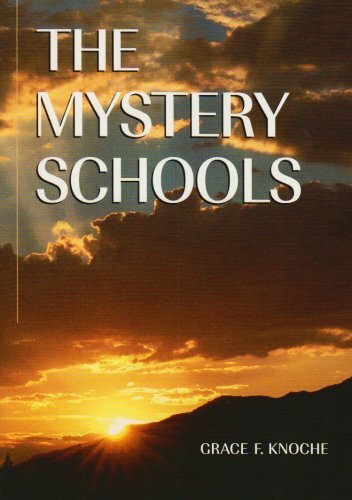 Through the intellectual awakening of infant mankind millions of years ago, to the subsequent misuse of knowledge which led to the foundation of Mystery colleges by great sages and seers, The Mystery Schools traces this movement back to the earliest times. 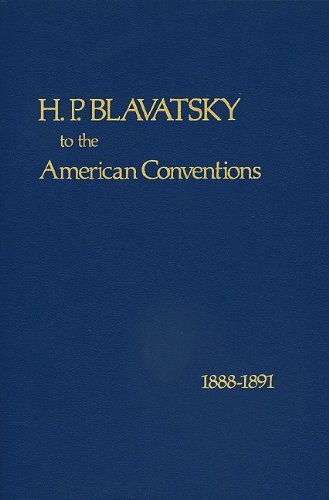 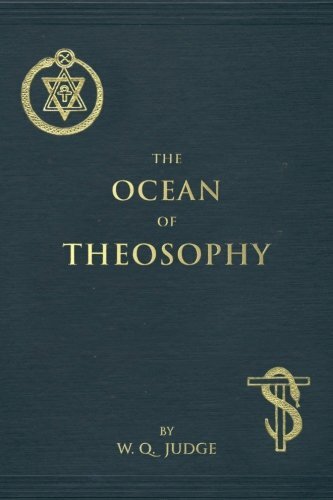 It describes the role of the brotherhood of adepts in discovering, disseminating, and preserving the truths of nature and man, and discusses the purposes and methods of the Mysteries, the pattern of esotericism, routes of initiation, and the Mystery schools today.